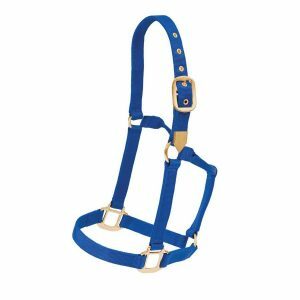 Home / Halters & Lead Ropes / Showman ® FULL SIZE belt style halter with painted tooling and blue painted butterfly. 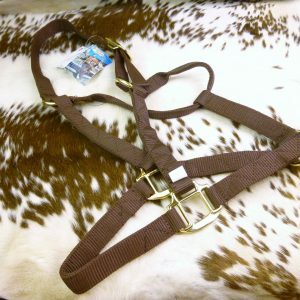 Showman ® FULL SIZE belt style halter with painted tooling and blue painted butterfly. 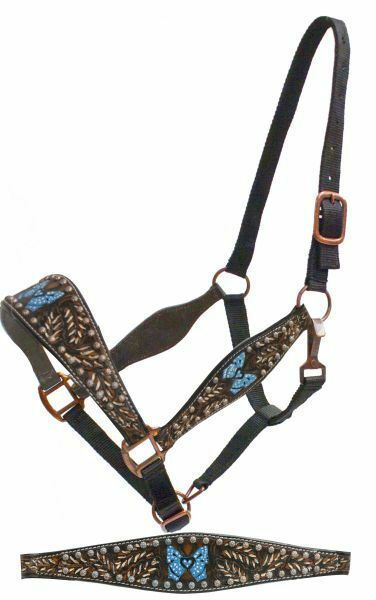 Showman ® FULL SIZE belt style halter with painted tooling and blue painted butterfly. This halter features a painted oakleaf tooled noseband and cheek with a blue painted butterfly. 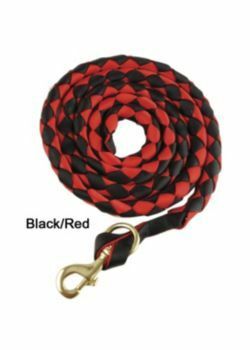 2 ply webbed nylon with adjustable crown and nose with bronze colored hardware.